Today we are in iconic Napa Valley. Our first stop is not the usual tourist hot spot. We have an appointment at Tamber Bey. The winery itself is located at the Sundance Ranch (an homage to Robert Redford – friend of the owners) in Calistoga, a world-class, 22-acre equestrian facility that is dedicated to training top performance horses. . 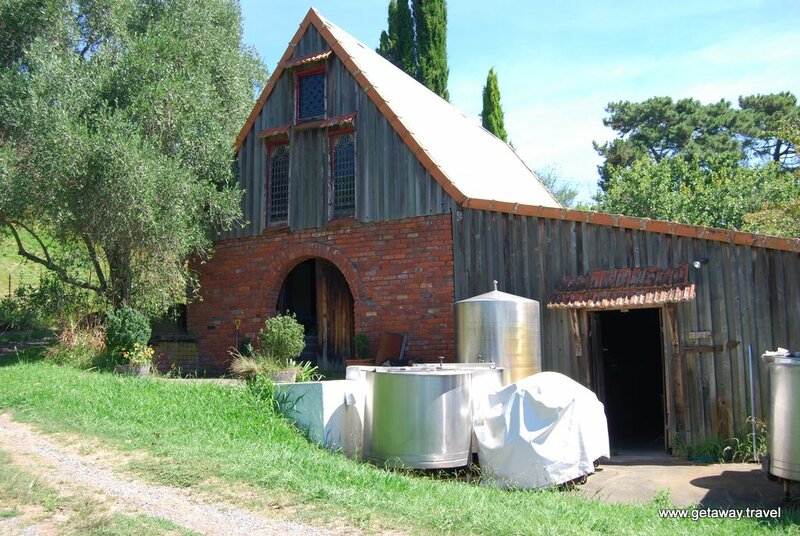 The tasting room is located in the original barn clubhouse. The 16-stall barn surrounds the courtyard, where guests can taste wine and mingle with the horses. 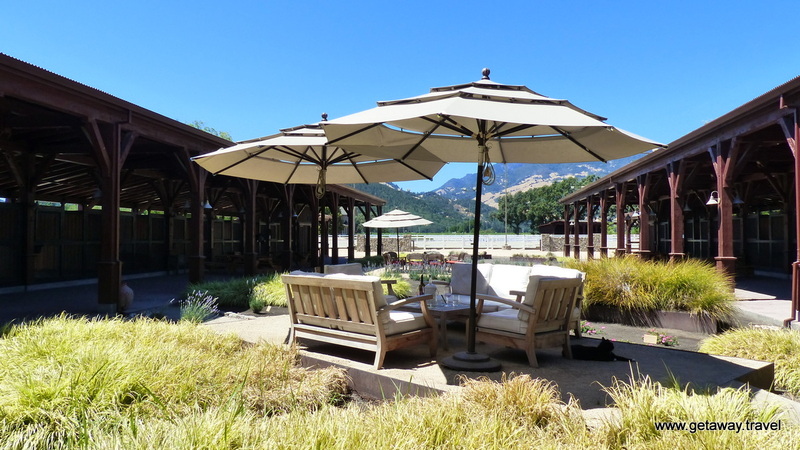 A spectacular view of Mount St. Helena and the Palisades frame the setting. 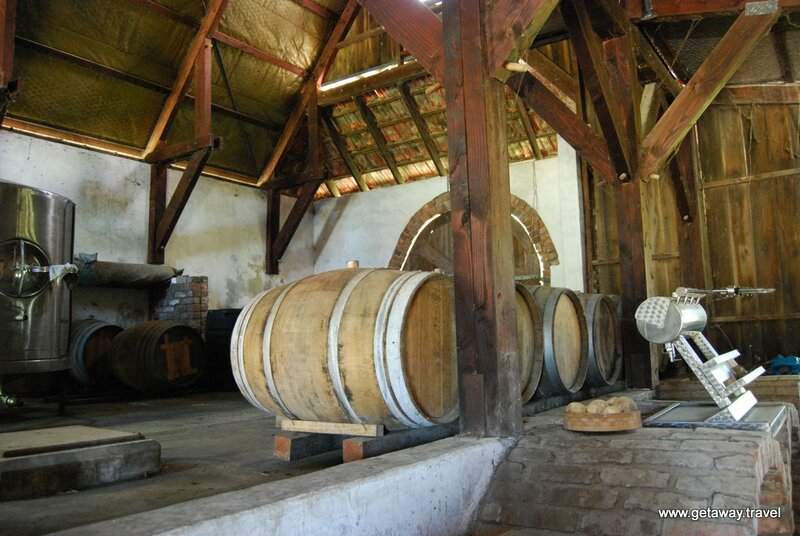 The wine barrels are currently stored in what was originally a horse show ring. The wines were great and the setting was awesome! Sue’s favorite was the Dijon Chardonnay and Paul’s was the Rabicono red blend. This is a great setting for a stop with our Napa winery group with Vino Etcetera . 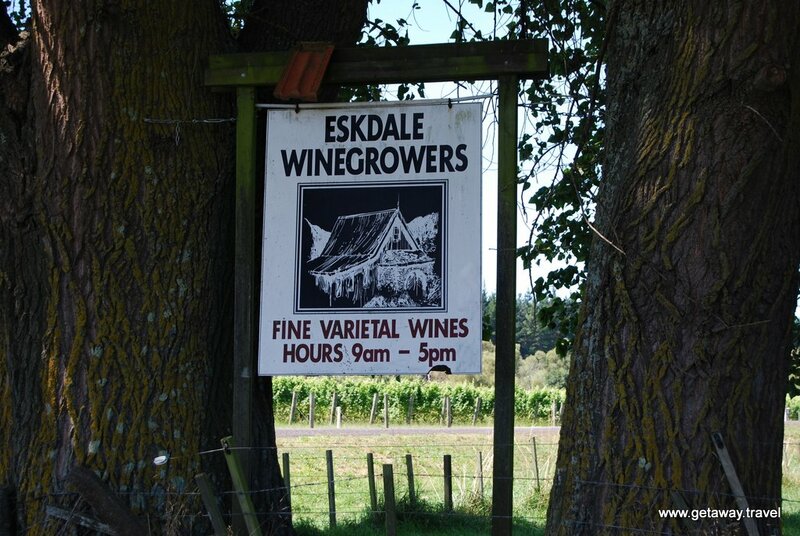 We are still looking for a few dedicated wine enthusiasts to get the group on it’s way! This entry was posted in California, Napa, Napa Valley, Travel, Wine and tagged cabernet sauvignon, chardonnay, tamber bey on July 10, 2014 by Paul - GetAway Travel Service. We recently had the privilege to take a group of friends on a trip to the French regions of Burgundy & Provence. First we all met up in the gorgeous town of Beaune and began our adventures by taking a custom tour through Burgundy Côte d’Or, home of some of the greatest names of Burgundy wine and where all the Grand Crus vineyards are located. Burgundy is by far one of the most terroir conscious areas in France. You’re in Burgundy, you will drink either Pinot Noir or Chardonnay – that’s pretty much it, cause really what else do you need? Not a fan of either of these grapes? Well then you probably haven’t had the Premier and Grand Crus. 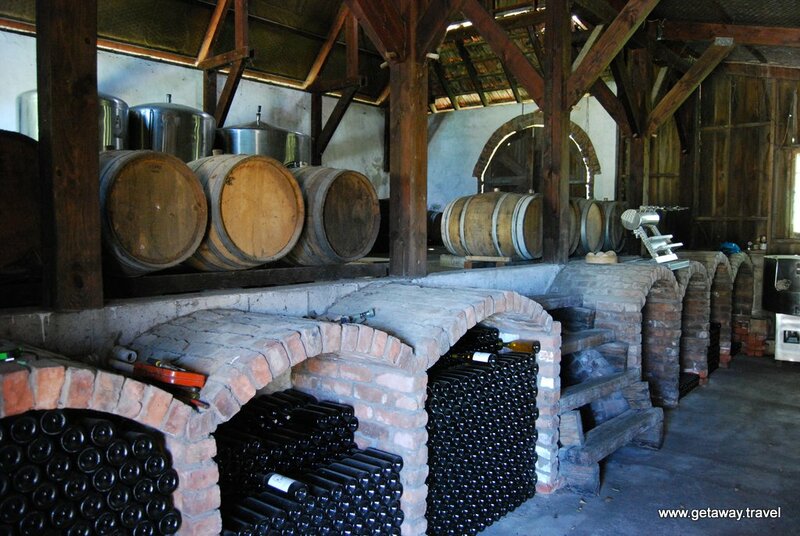 These are some of the most outstanding wines on the planet! Still not convinced? Well these guys in Burgundy are really serious about their wines – so much so that they have an order of about 12,000 knights worldwide that are devoted to it. Our lucky group’s first stop in Burgundy was on the Routes des Grands Crus in the well-known town of Pommard at the cellars of Moissenet-Bonnard. WIth 8 generations of grape growing and wine making, you could taste the passion and feel the enthusiasm that goes into every bottle they produce. The favorite for our group was the Pommard Premier Cru “Les Epenots” 2007. You should go get some to enjoy with our next posting! No winery is complete without a dog! Look good? Well we can do the same thing for your group as well! This entry was posted in Burgundy, Europe, France, Travel, Travel Agent, Wine and tagged burgundy wine, chardonnay, grand cru vineyards, grand crus, moissenet, pinot noir on August 7, 2013 by Paul - GetAway Travel Service.